Dog parks across the country are packed with "designer" breed mixes like goldendoodles and cockapoos, and families are often willing to pay huge sums to take home one of these trendy crossbreeds. One California animal shelter is hoping they can capitalize on this trend - by DNA testing their dogs. 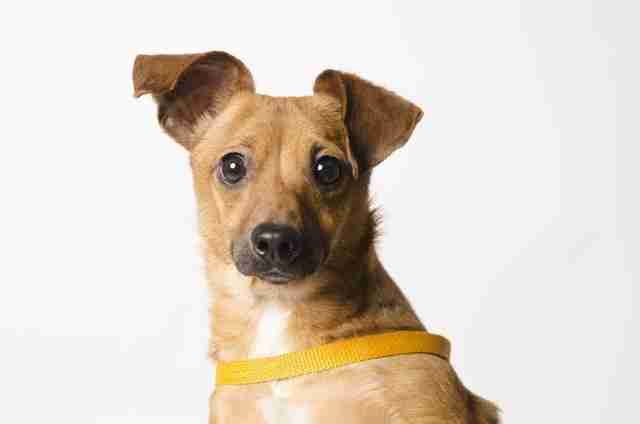 The Peninsula Humane Society and SPCA (PHS), a no-kill, "open door" shelter just outside of San Francisco, launched their "Who's Your Daddy" DNA program to help make their adoptable dogs more appealing to owners who are looking for an interesting mix, or just want to know more about their potential dog's background. 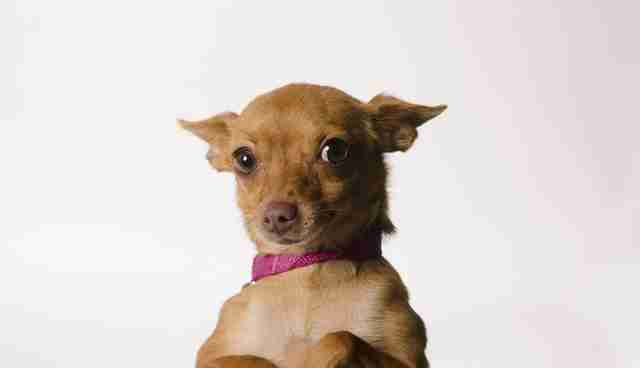 Like many shelters in California, PHS has been overrun with chihuahuas who need homes. 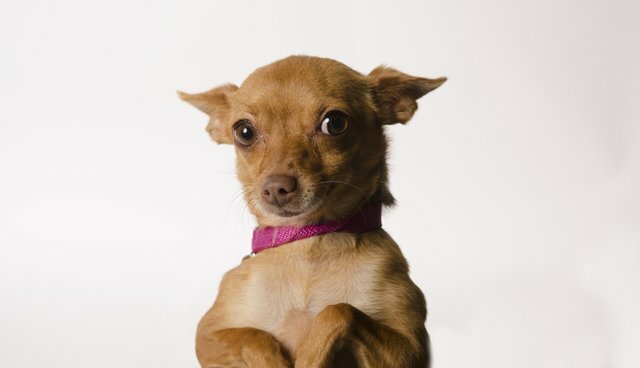 "We're getting flooded with chihuahuas and chihuahua mixes," PHS's Scott Delucchi told The Dodo. 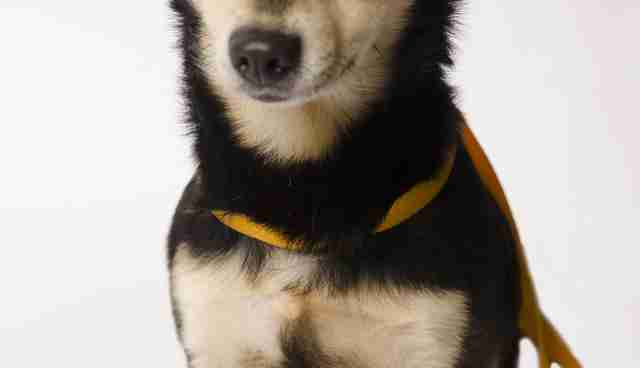 "Smaller brown dogs, or the ones that are brownish tan, are really just blending in." So the shelter started "Who's Your Daddy" and began giving out brand new breed names to help their littlest dogs stand out from the crowd. The results surprised the staff at PHS. "Sometimes they don't have any chihuahua in them at all," Delucchi said. "Some of the results are making us scratch our heads." The DNA tests, which use a swab of the insides of the dog's mouth, cost about $60 each, according to CBS San Francisco. According to Delucchi, the program has been a success so far. ""I think we're getting people coming in who maybe give those dogs more attention than they would have," he said. 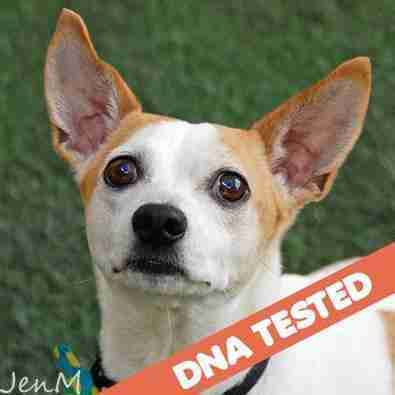 Out of 11 dogs who received DNA tests in the first round two weeks ago, only two are still at the shelter. Delucchi is still concerned about what he called a "population crisis of chihuahuas." In addition to the "Who's Your Daddy" program, PHS also partnered with a shelter on the East Coast to send chihuahua mixes to parts of the country where the little dogs are in higher demand. 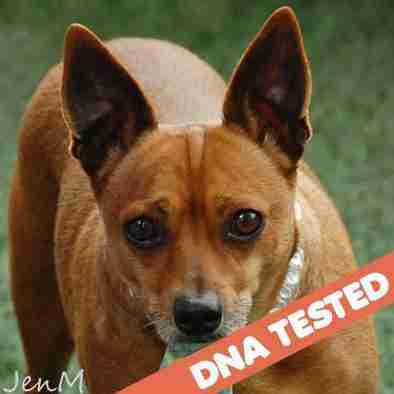 The DNA testing program will continue, but Delucchi knows that a dog's genetic make-up won't matter once the right family comes along. "They're gonna end up loving the dog anyways," he said. "They're not going to end up loving the dog because it's a chihuahua mix, they're going the love the dog for its personality."